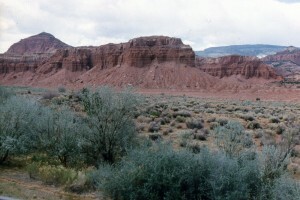 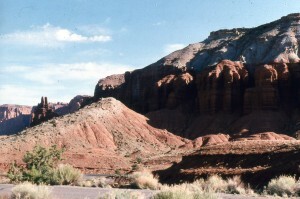 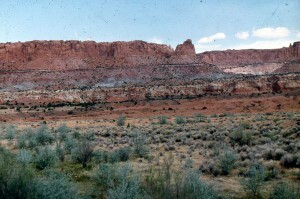 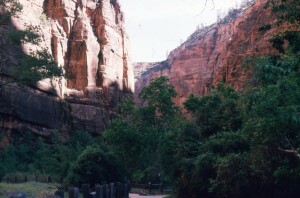 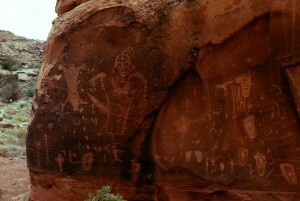 These pictures are a collection of 35mm slides take at Bloomington Petroglyph Park in Utah. 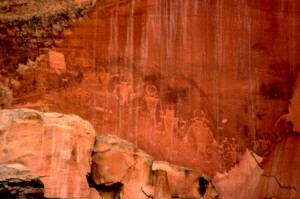 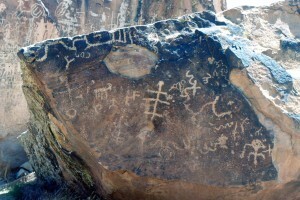 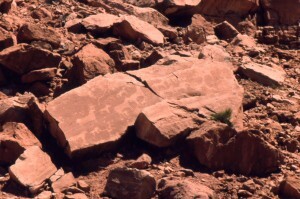 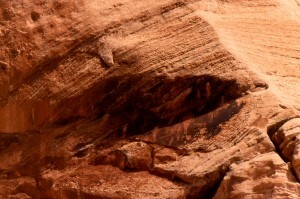 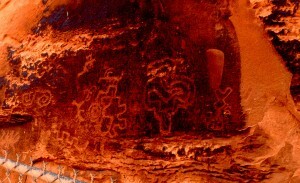 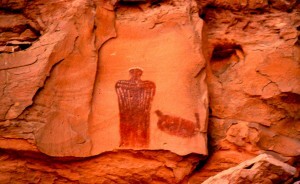 The petroglyphs were created by the Ancient Anasazi Indians who lived in the area. 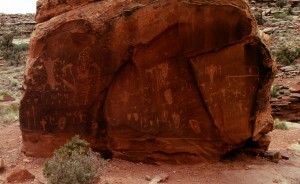 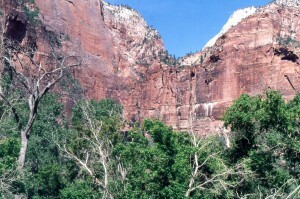 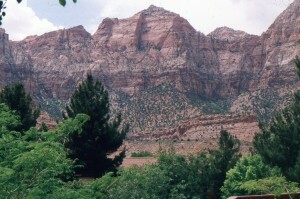 Of course, Utah is not all ancient carvings on out of the way rocks.